All members of the Exeter College community, including alumni and friends, are welcome to attend a memorial service for Emeritus Fellow in Chemistry Sir John Rowlinson FRS FREng, who died in August. A memorial service will be held on Saturday 16 February at 2pm in Exeter College Chapel for Sir John Rowlinson, followed by tea in Hall. 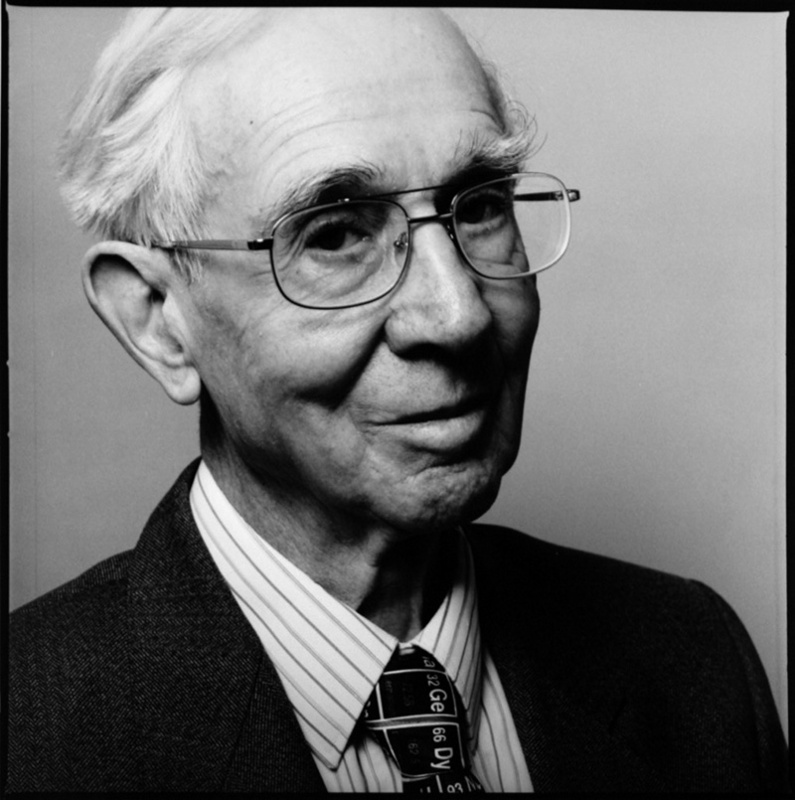 John Rowlinson was a professorial fellow of Exeter from 1974 to 1993 and an emeritus fellow from 1993 until his death last summer. Everyone is most welcome to attend the memorial, including students, alumni, friends and University staff. There is no need to book. Sir John was born in Cheshire in 1926. He studied at Trinity College, Oxford, earning an undergraduate degree in Chemistry and a DPhil in Chemical Kinetics before moving to Manchester in 1951 to lecture at the University of Manchester. In 1961 he became Professor of Chemical Technology at Imperial College London. In 1974 he came to Oxford as the Dr Lee’s Professor of Chemistry, becoming also a Professorial Fellow of Exeter College. He served as Dr Lee’s Professor of Chemistry until his retirement in 1993, when he became an Emeritus Fellow at Exeter. Sir John was elected a Fellow of the Royal Society in 1970 and was appointed a Fellow of the Royal Academy of Engineering in 1976. In 1983 he received the Faraday Lectureship Prize from the Royal Society of Chemistry for ‘exceptional contributions to physical or theoretical chemistry’. He was knighted in 2000 for services to chemistry, chemical engineering and to education. Sir John was an active member of the Exeter College community. He regularly joined members of the Senior Common Room for lunch and attended alumni events. He will be sadly missed.